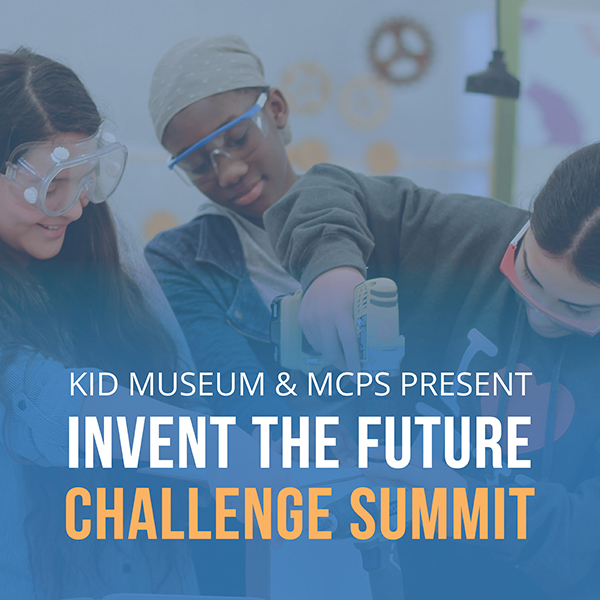 Mark your calendars for the Invent the Future Challenge Summit! All are welcome to this culminating event, showcasing the inspiring work of middle schoolers across the region. Students will be presenting their prototyped solutions to the challenge question: What will you make to protect life on this planet? – Submit your vote for the Audience Choice Award. – Watch our panel of experts deliberate and recognize teams. – Learn how to bring the Invent the Future Challenge to your school. – Meet the next generation of innovators!